Jeff and I finally got around to signing up for library cards and I have gotten a little carried away with checking out books. Libraries are awesome—so many FREE books to choose from! I've borrowed generously in the bungalow subject areas and Multnomah County has an awesome collection. I've also borrowed a few books that are on my wishlist to "preview" them before buying them. It saved me a few bucks as I only plan to buy one of them now. 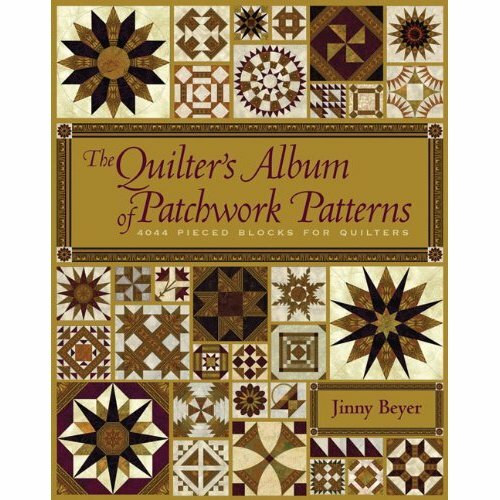 I gotta buy me this book: The Quilter's Album of Patchwork Patterns: 4050 Pieced Blocks for Quilters . It's a beautiful book and gives dates for when blocks appear in historic quilt pattern books. 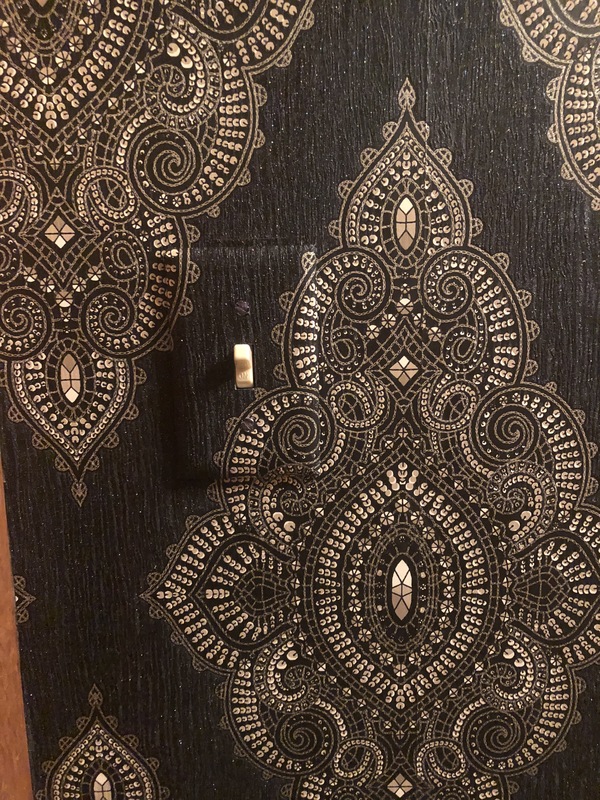 I'd like to make a quilt with some historically appropriate blocks out of some really beautiful William Morris reproduction fabrics I bought a couple months ago. This fabric is wonderful. Unfortunately it was released a couple years ago and is pretty much gone by now. I bought everything I could find. 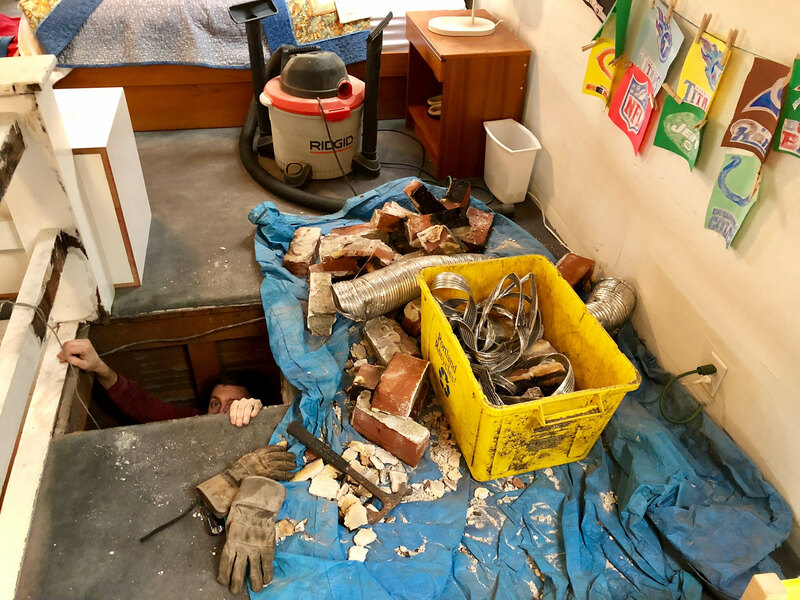 This project is of course a long-term "wouldn't it be nice" project. I really can't be making another quilt for my bed until after we finish the remodel. I have so many other projects in my queue right now. 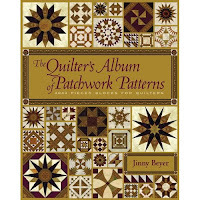 That must be a newer edition to Jinny Beyer's book on quilt block history that a friend of mine has. I used it extensively when doing a class on the Underground Railroad & Civil War quilt history. I'll have to check it out, too.